Residents enjoy the privacy of apartment style individual, studio, or bedroom suites with private bathrooms, coupled with the convenient and nearby support of our dedicated staff. 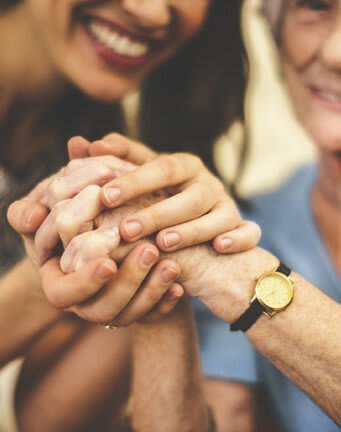 Our teams of skilled associates cater to each resident’s unique physical, social, and emotional preferences through our personalized care plans. 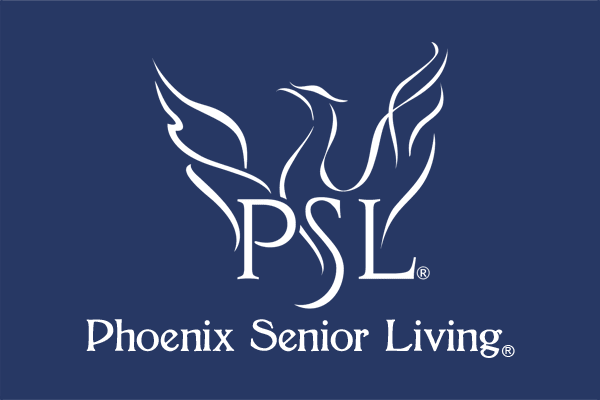 Our properties at Phoenix Senior Living emulate a familiar, home like setting, which makes for a smoother transition for all seniors.